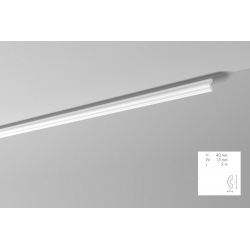 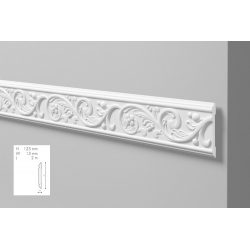 Minimum quantity for "P3020/P3020F (straight / bent) decorative profile with an ornament 3 x 6 x 200 cm ORAC LUXXUS" is 2. 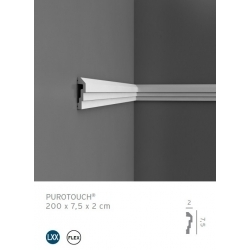 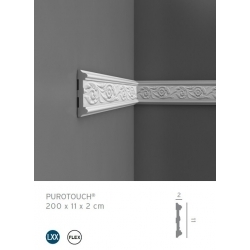 Minimum quantity for "P7080 decorative profile 2 x 22 x 200 cm ORAC LUXXUS" is 2. 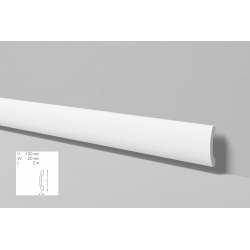 Minimum quantity for "FD3 baseboard 10 x 2 x 200 cm Wallstyl NMC" is 2.